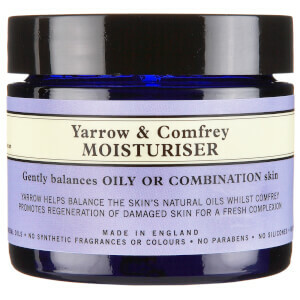 From the heart of London comes this natural, non-synthetic beauty range. 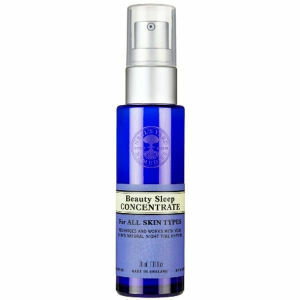 Neal’s Yard was a once forgotten corner of Covent Garden in central London. 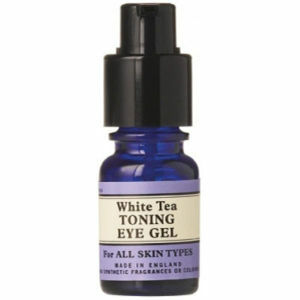 Their philosophy is honesty, transparency and acknowledging what goes into each product you buy. 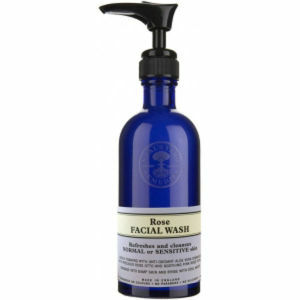 Neal’s Yard has substantial expertise in apothecary and a holistic approach to health and beauty they wanted to share with the world. 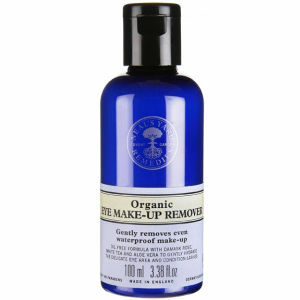 When they first opened shop, Neal’s Yard was one of few companies pushing against the synthetic chemical approach to skin and health care. 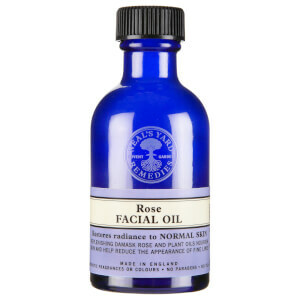 Although now there is more interest and knowledge around natural remedies, Neal’s Yard aims to help educate as this practice becomes more commonplace. 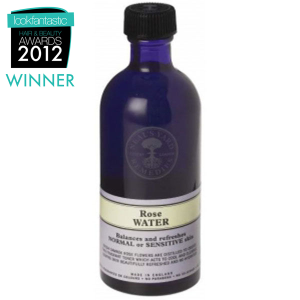 after all - not everything with the words “natural” plastered on the bottle is necessarily good for you. 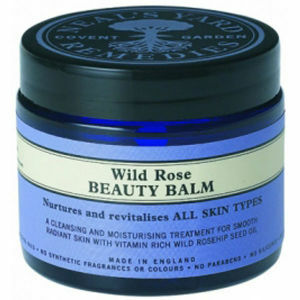 So what makes Neal’s Yard so good? 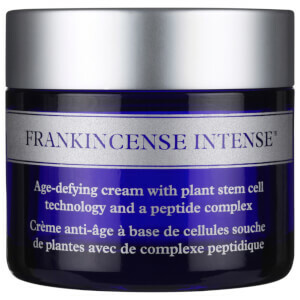 All products are made with maximum organic, natural and wild ingredients combined with other functional ingredients keeping in mind safety, efficacy and biodegradability. 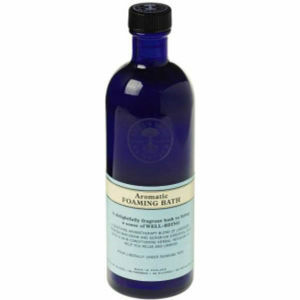 The Neal’s Yard range contain absolutely NO silicones, mineral oils, parabens, propylene glycol, animal testing, DEO, EDTA, acrylates or BHT. 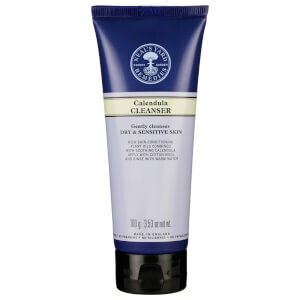 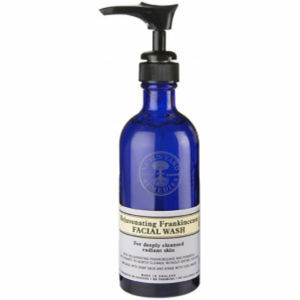 SHOP: Palmarosa Facial Wash – Experience a deep cleanse, great for oily skin that won’t strip away natural oils. 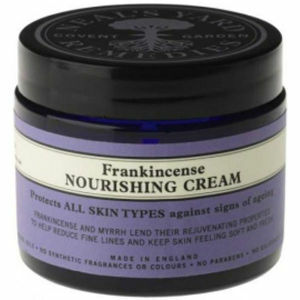 Skin will be left decongested and purified. 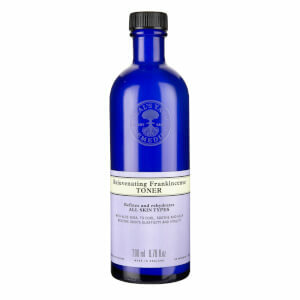 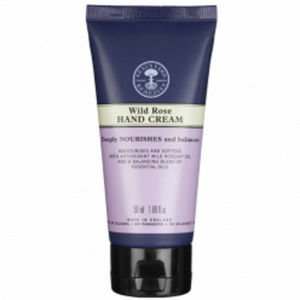 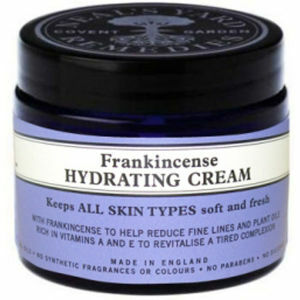 OR: Frankincense Hydrating Cream – suitable for daily use, this is a light weight moisturiser suitable for all skin types that will keep the skin soft & fresh. 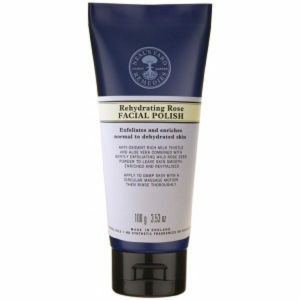 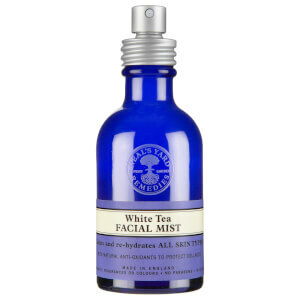 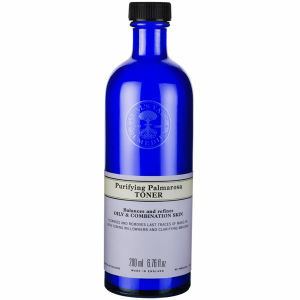 Enhanced by rejuvenating properties of frankincense and myrrh to reduce the appearance of fine lines and wrinkles.